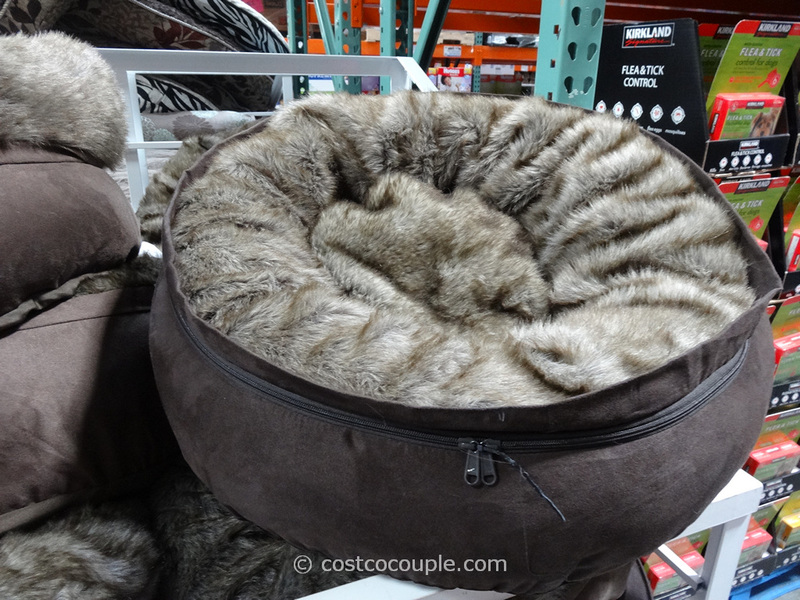 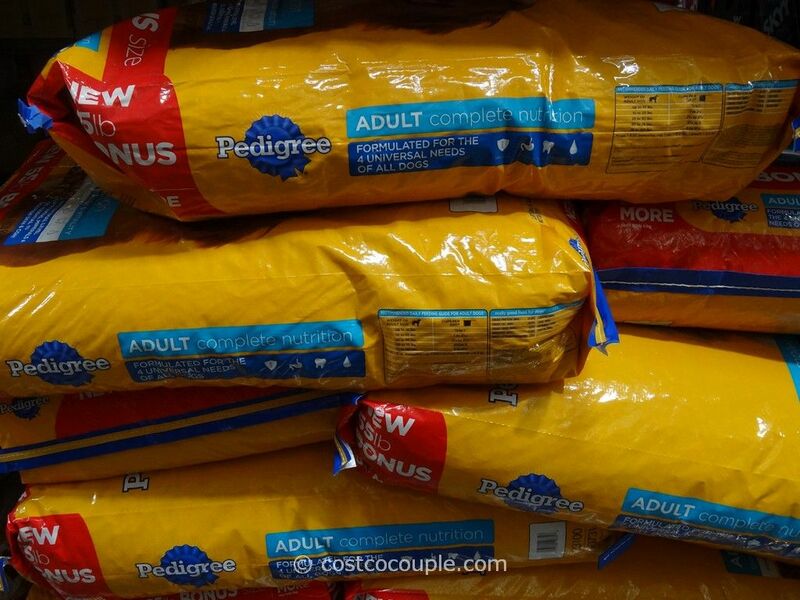 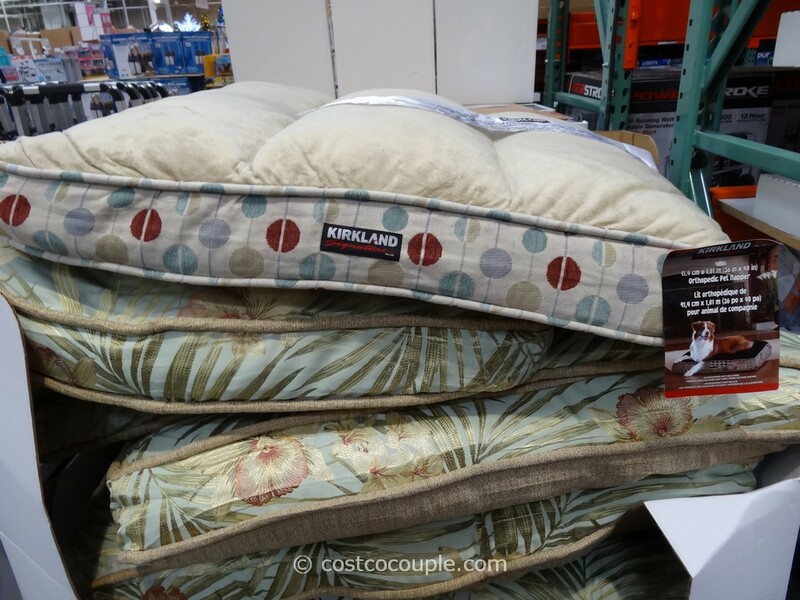 How about a gift for Fido? 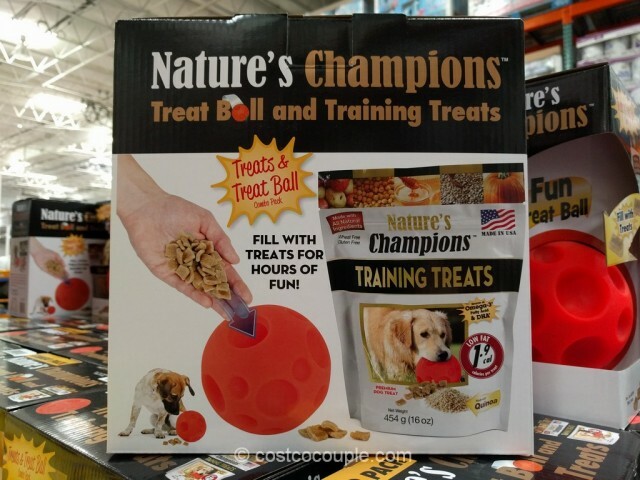 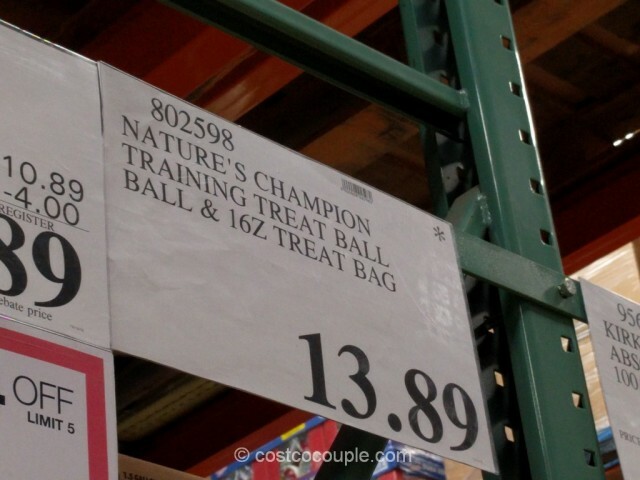 The Nature’s Champion Training Treats Combo Pack comes with a treat ball and a 16 oz of treats. 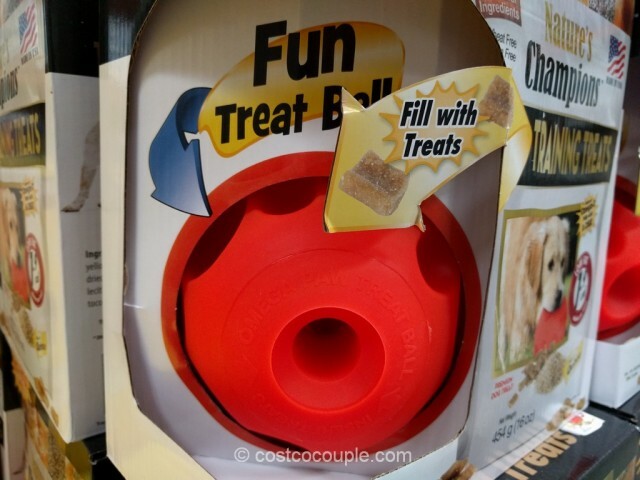 Fill the bright orange treat ball with treats and Fido will have to work to get the treats out. 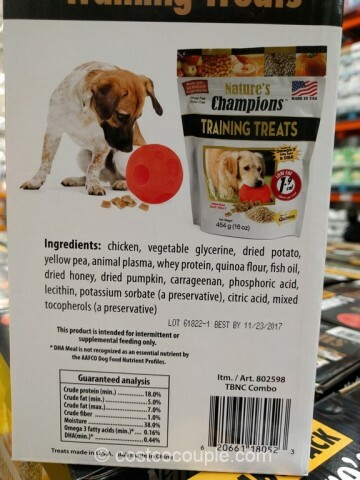 It’ll keep them busy for hours. 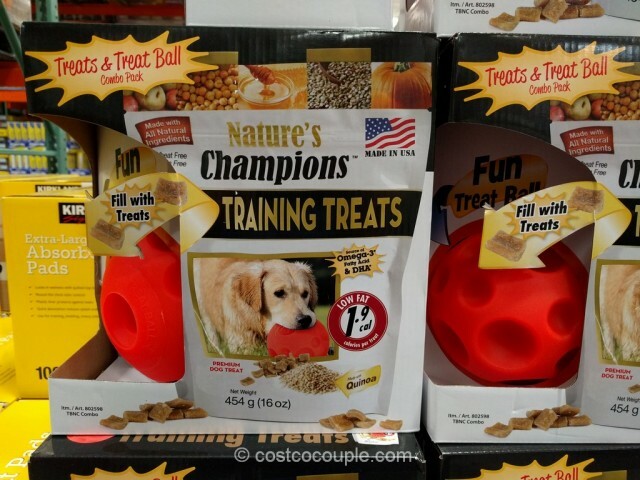 The Nature’s Champion Training Treats Combo Pack is priced at $13.89.